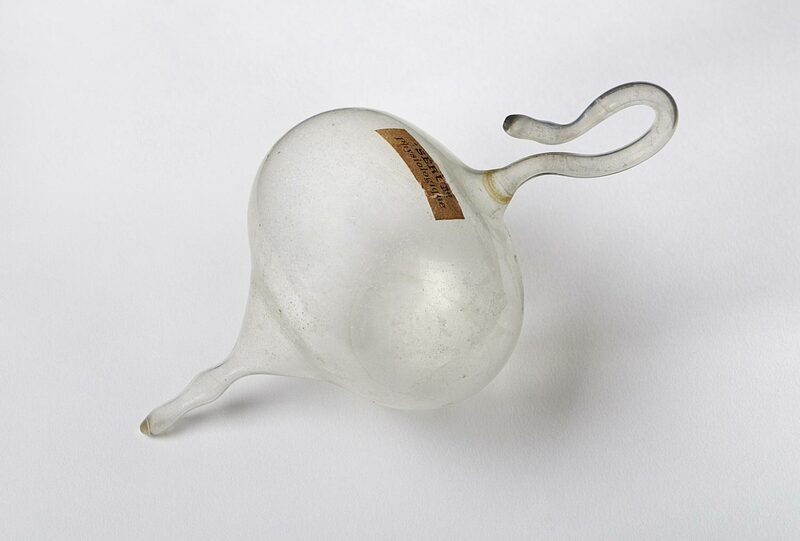 Duchamp purchased this "empty" ampoule from a pharmacist in Paris as a souvenir for his close friend and patron, Walter C. Arensberg. 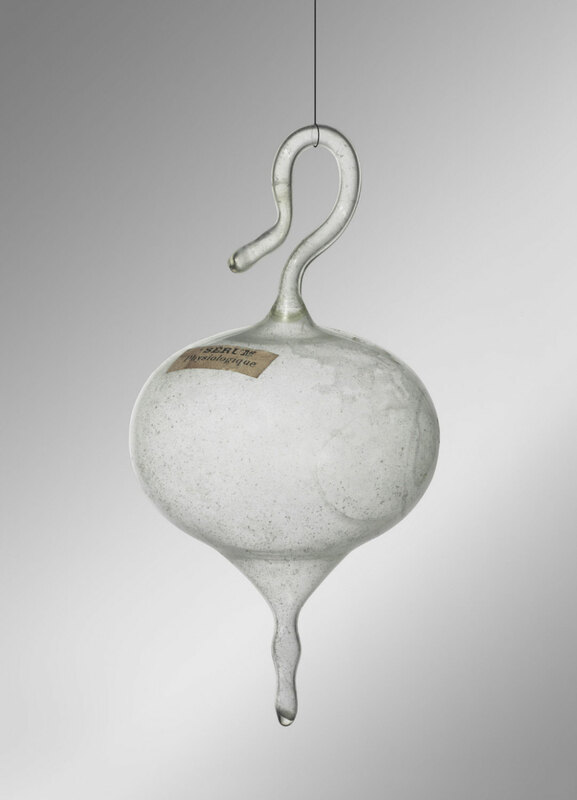 A vial with nothing in it may be the most insubstantial "work of art" imaginable. From a molecular point of view, air is not considered nothing, but when displayed so carefully in an art museum it seems to be less than one might expect. 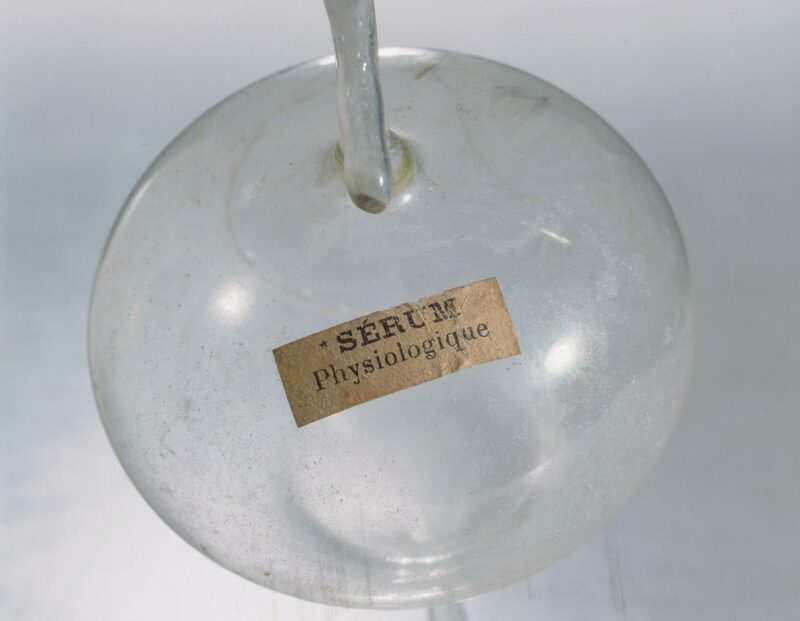 Its precise meaning was rendered even more unstable in 1949, when the ampoule was accidentally broken and repaired, thus begging the question: Is the air even from Paris anymore?